Need a car to visit your friends? To go on a weekend trip or to go shopping? 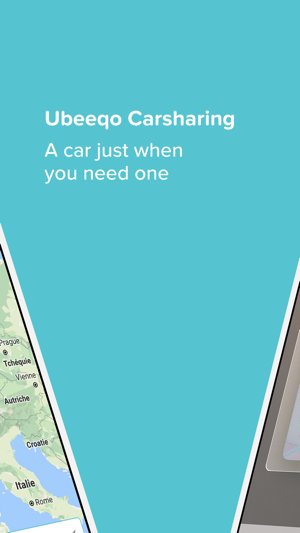 Ubeeqo is a stationary car sharing service available 24/7, easy to use and affordable. With Ubeeqo you can rent a car with your smartphone for cheap rates without worrying about anything else. You just have to drive! 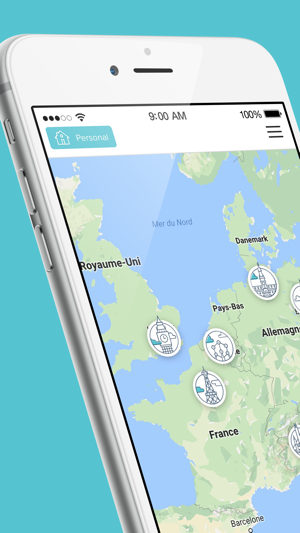 Download our app and get access to our car sharing service in Paris, Berlin, Hamburg, Milan and Brussels. Sign up now for free and enjoy the freedom of a car without the obligations of ownership. - There is always a Ubeeqo near you. - It's hassle free. You don't need to go to the rental office! All you need is your smartphone. - Get upfront pricing. Duration, kilometers, fuel and insurance, our fees are all inclusive. 1. Open the app and select the closest station. 2. Choose your car and set the duration of your booking. 3. Open the car with your smartphone. 4. At the end of your booking, return the car to its inital Ubeeqo parking spot. 5. Check your booking history in the app. 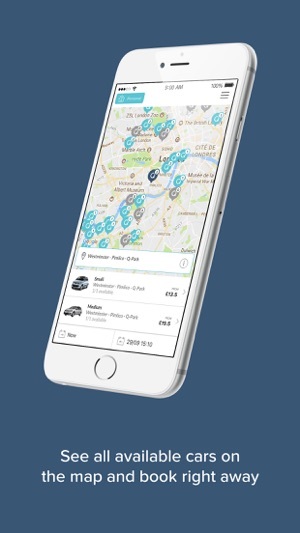 - Flirt: Enjoy car sharing without any monthly fee. For occasional users. - Passion: 9€ monthly fee. For regular users. You can also use Ubeeqo Car sharing for your business trips. Sound good? 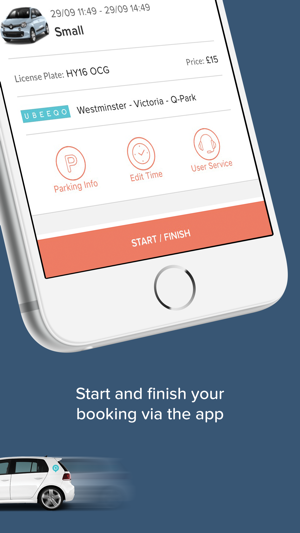 Then download the app and try our car sharing service. Thank you for choosing Ubeeqo. 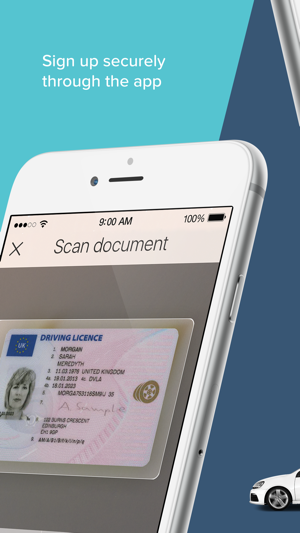 This update includes bug fixes and updated designs that will improve navigation on the app.